Located in Skaneateles at the Western edge of the Village approximately 7/10th of a mile from the center of town on Route 20. Check In 24 hours at the Mirbeau Inn and Spa Hotel Front Desk. 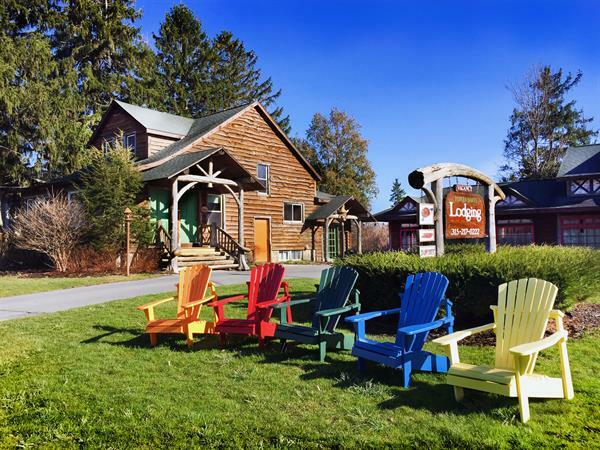 The Finger Lakes Lodging by Mirbeau is one of the most unique lodging facilities in the beautiful Finger Lakes Region of Central New York. 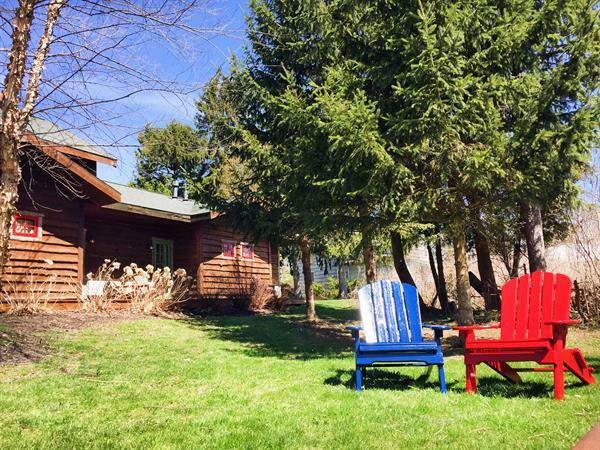 A wonderful example of the Adirondack Great Camp style, the Finger Lakes Lodging is located in charming Skaneateles. 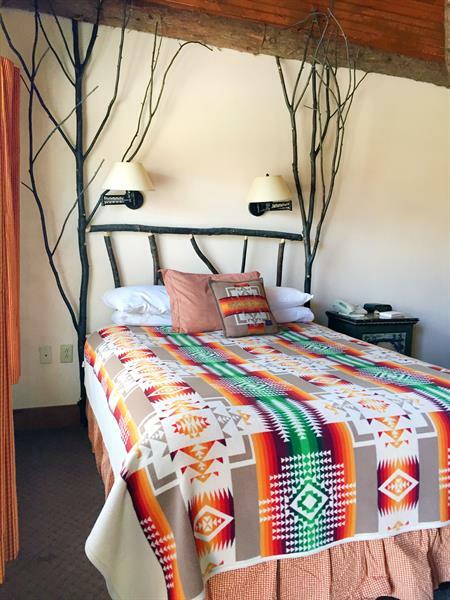 Individual guest rooms and Suites have either King, Queen or two Queen sized beds. 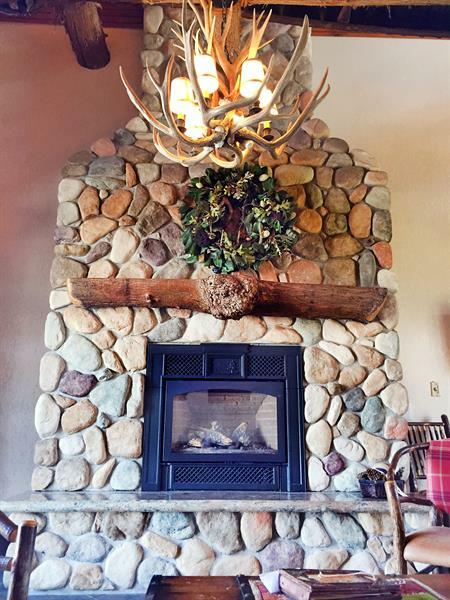 Each guest room in the Lodge is equipped with complimentary high speed Internet access, pot-bellied stove, flat screen television, specially designed furnishings, imported linens, private bathroom with stall shower and the famous Mirbeau Inn and Spa Bed. 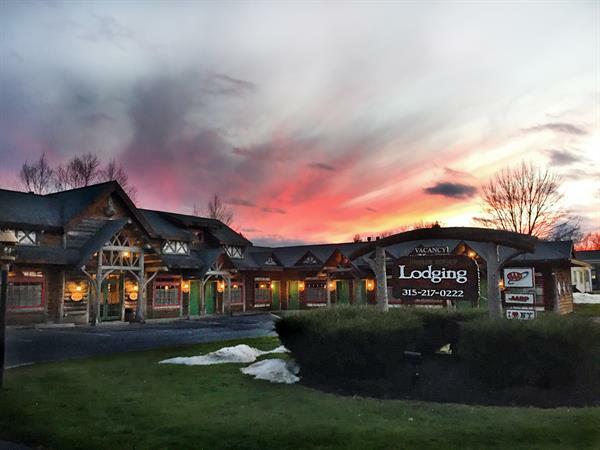 The Finger Lakes Lodging is managed by Mirbeau Hospitality Services and Mirbeau Inn & Spa located just across the street.